This image is from a current student who is studying under Vanessa Weaver our Graphic Design tutor. 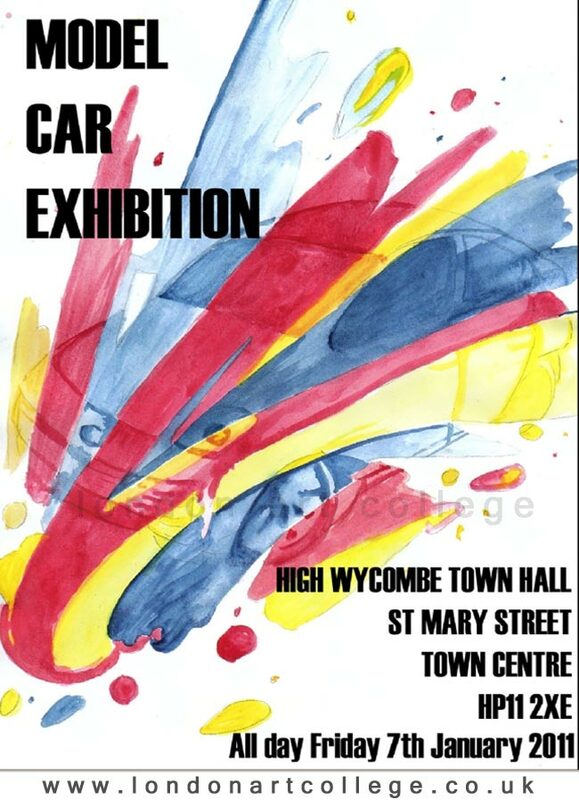 This student has designed a poster to advertise a Model Car Exhibition, following Vanessas brief. This image certainly catches the eye with the wonderful splash of colour.